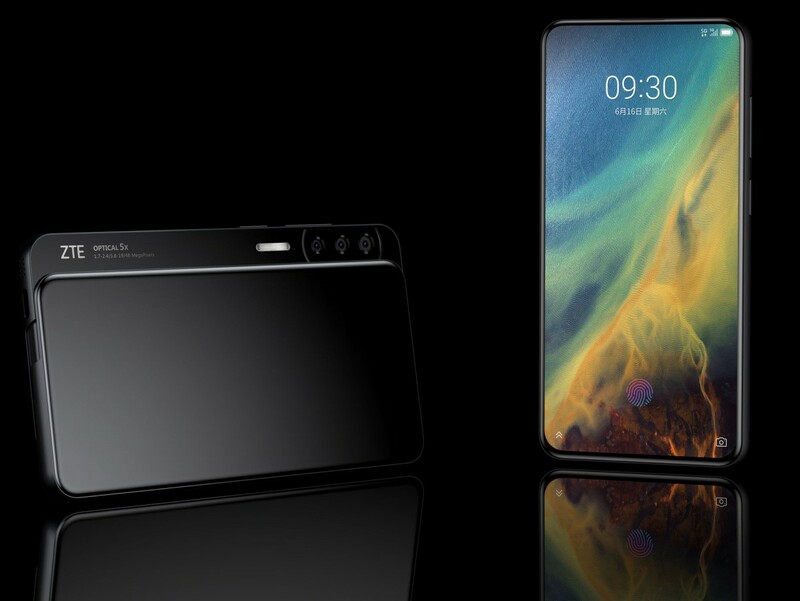 Last month, at the Mobile World Congress 2019 in Barcelona, ZTE took the stage to reveal details about its upcoming Axon series smartphone — ZTE Axon 10 Pro. The company had also announced that it’ll be launching a 5G variant of the same in coming months. Now, ahead of the official launch of ZTE Axon 10 series phones, another flagship smartphone from the company is in the making. 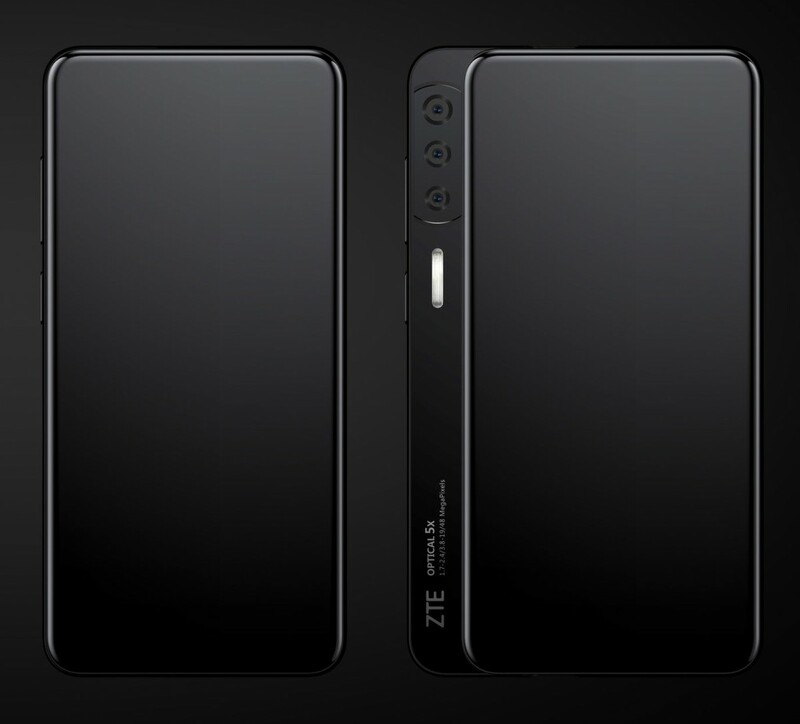 An upcoming ZTE smartphone, which goes by Axon S, has surfaced online showcasing the design in all its glory. The ZTE Axon S renders show that the smartphone will come with a sliding mechanism. However, unlike other recently launched sliding smartphones, this will slide sideways. The sensors, which usually are housed in the top bezel are now placed in that sliding portion, behind the phone’s display. Thus, the front-facing camera sensors are now housed in the sliding portion as well as the triple rear camera setup and an LED flash which are arranged vertically. There’s also ZTE branding in the bottom portion. It also mentions camera configuration — 5x optical zoom, a 48 MP main sensor and a secondary 19 MP sensor. 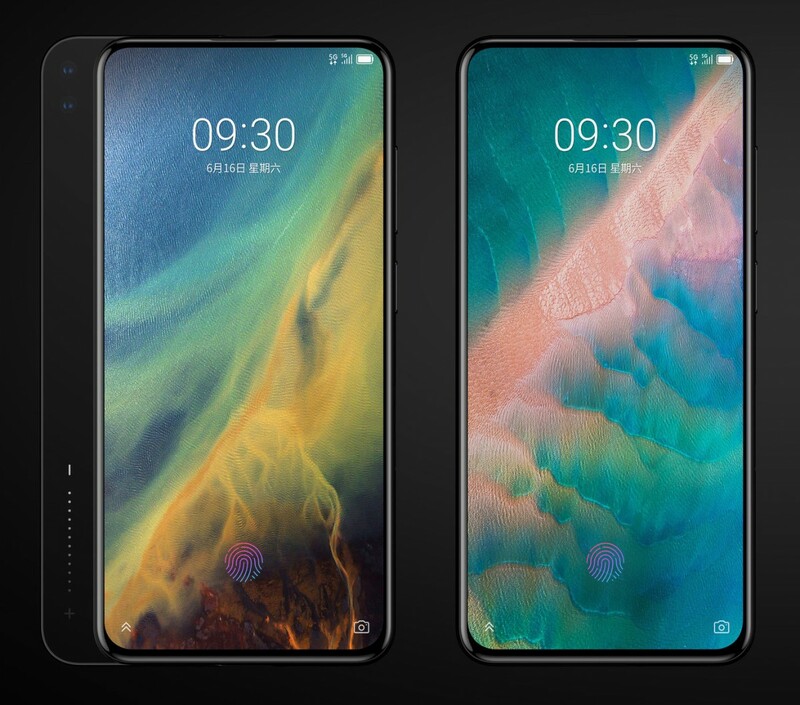 This makes for an interesting design with just a slate of black glass on the back without any markings while the front is a gorgeous AMOLED display with a thin bezel. The phone will come with the trendy in-display fingerprint sensor. Renders of the upcoming ZTE Axon S also reveal that the smartphone will have support for 5G and a USB type-C port at the bottom. Its specifications are still unknown but we expect it to be powered by the Snapdragon 955 SoC with at least 6 GB of RAM.